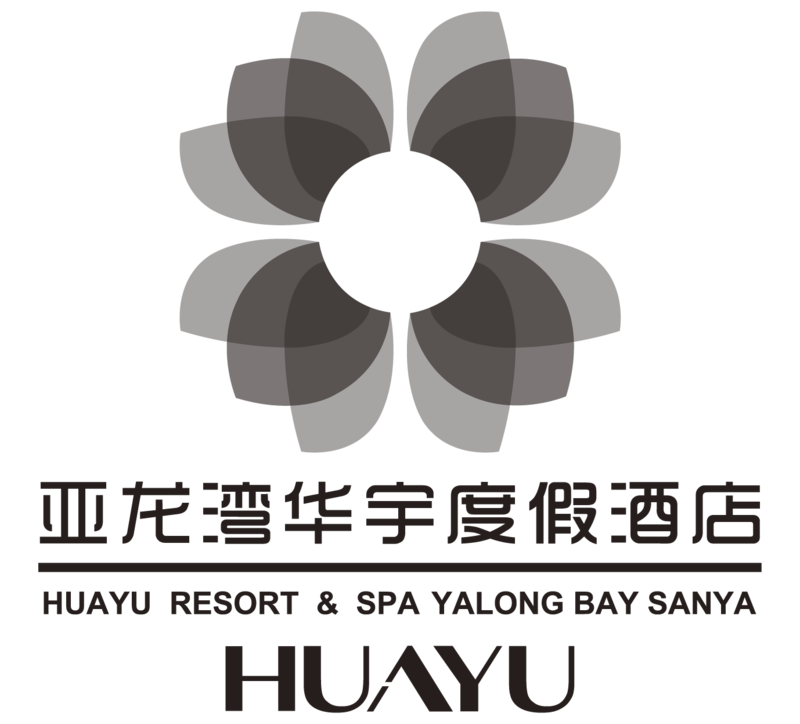 A major feature of the Yalong Bay Huayu Resort Pool is the high vegetation coverage around it. The tropical garden with mountains and sea views is 110,000 square meters, and the water system has a landscape of 30,000 square meters. The landscaping rate is as high as 75%, and 3,000 tropical rare trees surround three lagoon pools of 1500 square meters, 600 square meters and 300 square meters. The special heated and heated children's pool is available to meet the needs of adults and children. . The hotel has three swimming pools. The hotel's first swimming pool is a Southeast Asian-style swimming pool with a water depth of 1.3 meters and a total area of ​​1,500 square meters. Water volleyball and basketball are available for guests to enjoy. In the central area of ​​the pool, there is a signature bar that serves specialities and a wide range of fine wines. Enjoy a delicious wine while enjoying a relaxing and relaxing experience. If your baby wants to swim in the pool, you can rent a variety of beautiful animal swimming laps and hand-cranked boats. The hotel's most popular swimming pool (the heated swimming pool) is located on the left side of the hotel lobby, in front of the main building No. 3. The swimming pool is 1.2 meters deep and has a total area of ​​300 square meters. You can relax under the wide canvas umbrella and soak up the sun. Unwind and relax in our beautiful pool. Designed for children, the children’s pool is located next to the second swimming pool with a water depth of 0.6 meters and an area of ​​30 square meters. The hotel's third swimming pool is located in the hotel villa area. The water depth of the swimming pool is also 1.3 meters. The total area is 600 square meters. The overall shape is triangular. The third swimming pool is surrounded by trees. There is a island in the middle of the pool. There are two wooden bridges on the island. For the guests to pass through on both sides, a picture of “Small Bridges and Flowing Waters” is formed, which is a beautiful place for taking pictures of guests.